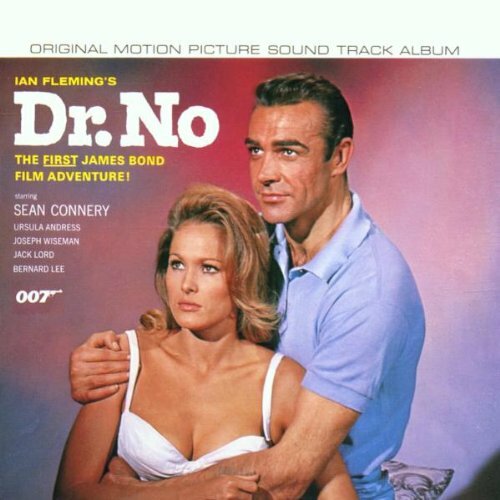 For a year or so now, Brian has done his best to strong-arm discussion of Agent 007 into as many podcasts as he could. 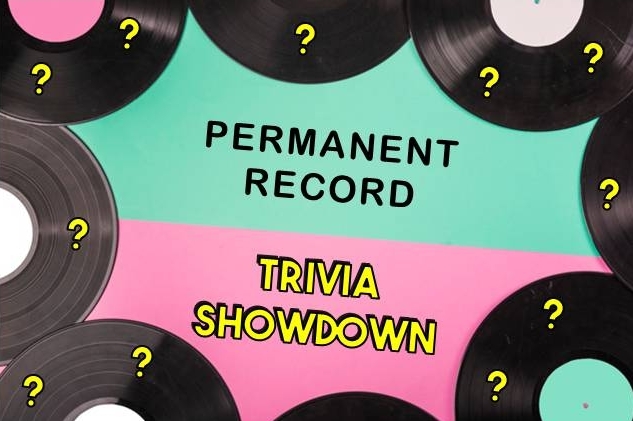 Finally he has convinced Sarah to embark on a new mission: the Permanent Record Podcast 007 Mini-Broadcast! 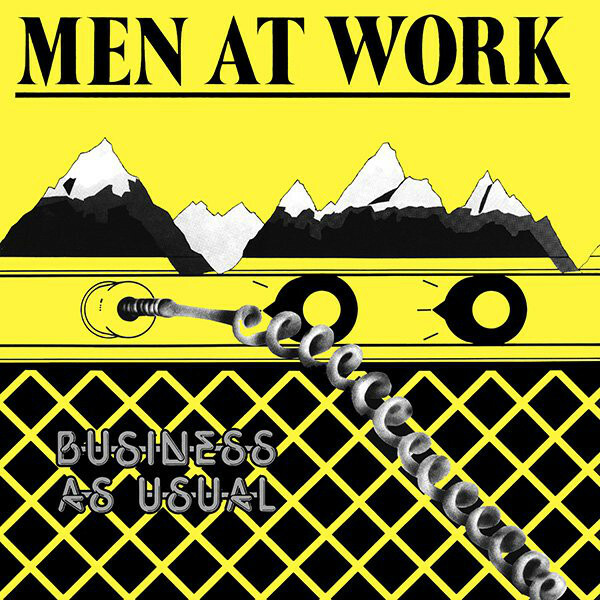 It's time to resume the discussion of the debut album from the Australian band, Men At Work, in this - the first PRP episode to be released under protest from one of the hosts! This episode finds Brian and Sarah facing off in a battle of wits! They're joined by longtime friend Hans Lemke, who presides over this heated competition.